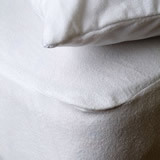 Our Linen shop have firmly established themselves as a one stop shop for all your linen needs. Our top quality brands include Helena Springfield, Sheridan as well as Dorma and Christy for fitted sheets, flat sheets, fitted valance and duvet cover sets. 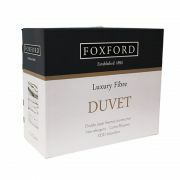 Our duvet ranges include brands such as Snuggledown, Foxford, Newhaus, Sleep Well Live Well, Irish Dreams, Comfort Zone and Linenmill. For those of you after something special, why not try the Gingerlily 100 percent silk duvet? We have a large range of pillows by Dunlopillo, Snuggledown, Down Home and Linenmill. We pride ourselves in stocking bed linen, sheets, duvet covers, duvets & pillows for unusual size requirements, including those of the super king bed. Our super king range includes both fitted and flat sheets, super king pillowcases to fit super king pillows. 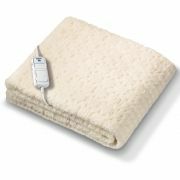 We also have an extensive range of super king duvets in both synthetic hollow fill fibre and natural fibres such as feather and down. We also have an extensive range of childrens bedlinen to make help make the transition from cot to babys first bed go smoothly. 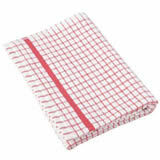 Our pillow range is as extensive as our duvets and quilts. We have pillows to match everyone’s needs. We offer three ranges including natural feather and down, hollow fibre and latex. If it’s a soft pillow you’re after, check out the Dunlopillo spiral soft pillow. Need a bit more support? Then look at the Dunlopillo Latex pillow, which is firm, strong and great for those with allergies.